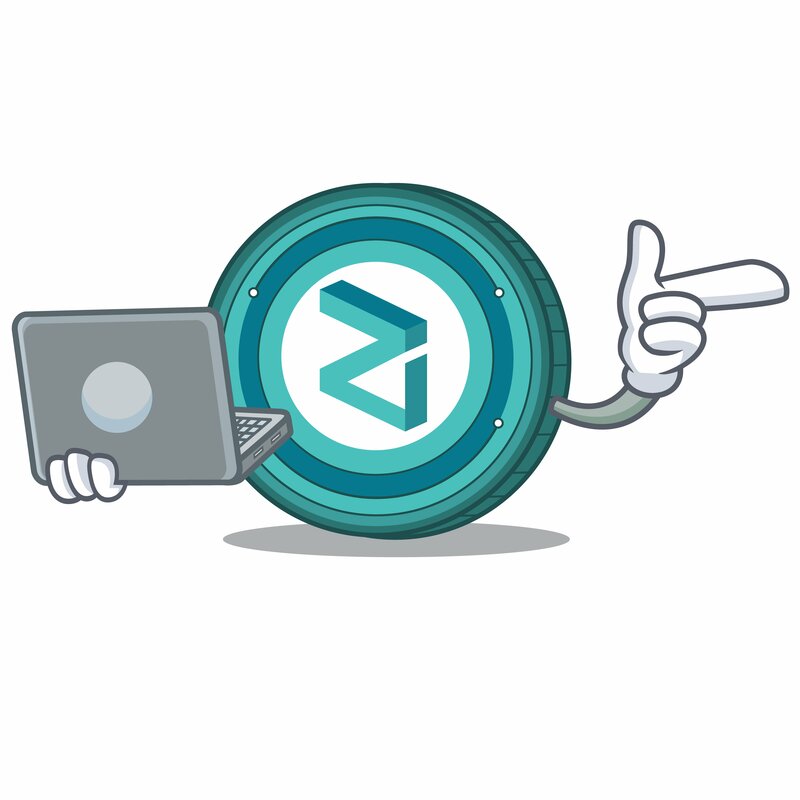 It didn’t take long for Zilliqa (ZIL) to make a splash in April, with the team launching their public testnet v1.0. Under the codename of ‘Red Prawn’, the Sunday release comes ahead of Zilliqa’s mainnet release, which is scheduled to drop some time between July and September (i.e., 3Q18). Sharding is currently one of many potential scaling solutions being considered by Vitalik Buterin’s Ethereum blockchain. Unlike most of these, however, sharding is an on-chain scalability solution. Others that are currently under development tend to be off-chain in nature (e.g. TrueBit, Plasma, Raiden state channel technology); not dissimilar to what the Lightning Network is to the Bitcoin ecosystem. As we cross into April, it appears that Zilliqa has picked up where it left off. It was just over a week ago when Zilliqa featured in a breakthrough announcement which, presumably because of the despondent crypto market, was widely unacknowledged by the crypto community. Indeed, Trinity Protocol (part of the NEO ecosystem) co-hosted an event with Zilliqa on March 24, where it was revealed that Trinity would expand upon their scalability-related work for NEO by contributing to off-chain scaling for both the Zilliqa and Ethereum blockchain networks as well. This saw Zilliqa’s top-50 cryptocurrency (by market cap), ZIL, spike in value despite the market-wide capitulation that plagued March. It’s worth noting that NEO Global Capital – the investment arm of the NEO ecosystem – features Zilliqa in its portfolio; a strong indication of how much their sharding expertise is valued by blockchain protocols like NEO.